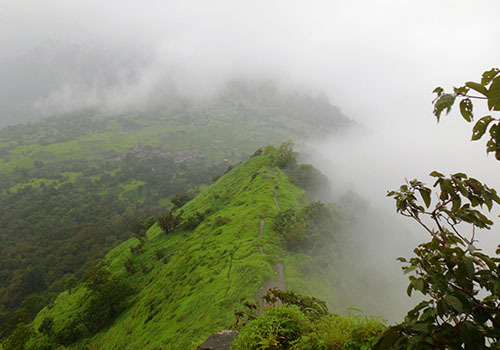 Kothaligad Trek or Kotligad Trek or Kothaligad Fort Trek or Peth Fort Trek is one and the same. Kothaligad camping is in Karjat Taluka of Raigad District. It is 90 km and 135 km away from Mumbai and Pune respectively. 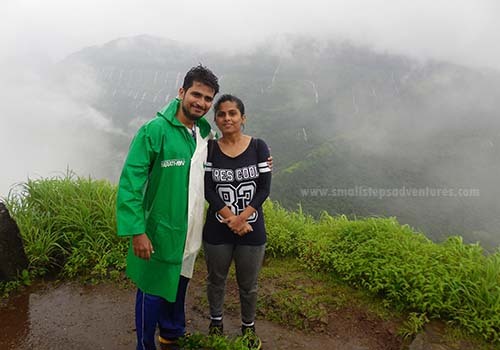 Kothaligad Trek is famous in monsoon as it provides a view of a series of a waterfall flowing side by side. 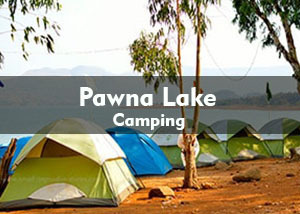 The fort is also easy to climb thus making an ideal destination for Kothaligad camping. One can view the nearby forts from the top as well. Forts such as Rajmachi, Dhak, Siddhagad & Bhimashankar Jungle are prominently visible. 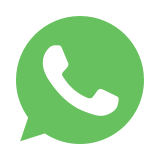 Meet at Karjat Railway Station at 6:30 pm. We will move in our transfer vehicle to Ambivali village which is the base village of Kothaligad fort. We will reach our base village around 7:30 pm. 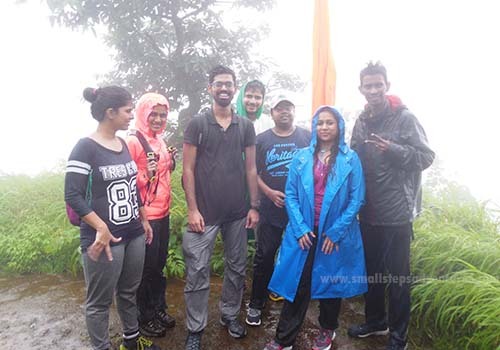 After a Fun Introduction Round we will begin our trek to the Kothaligad camping site which is at the foothills of Kothaligad. We will reach our Kothaligad camping site around 9:15 pm. Relax and Refresh yourself. We will feast on the delicacies cooked by the villagers. After finishing up the dinner, we will begin our fun games session of Antakshari, Traffic Jam and Mis-match. 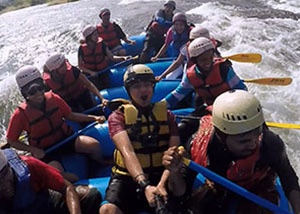 Spend the amazing night of Kothaligad Camping. Wake up at 5:30 am. We will freshen up & head to Kothaligad fort to enjoy the sunrise view. Kothaligad trek in the morning is awesome experince for nature lovers. We will reach Kothaligad fort top around 7 am. Enjoy the Sunrise view and explore the fort. Don’t forget to take ample group photos and safe selfies. We will start the descend around 8 am to the campsite. We will reach our Kothaligad camping site around 9 am. Fill your stomach with the delicious breakfast cooked by the villagers. We will head to the base village around 9:30 am. We will reach the base village of Kothaligad around 11 am. We will move to Karjat Railway Station in the transfer vehicle. Don’t forget to share your experience and feedback before bidding adieu. 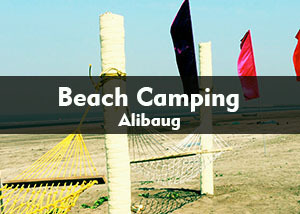 Do we need to carry any camping gears for Kothaligad Camping and Trekking? - No, you don't need to carry any camping gears but do carry good trekking shoes and mattress for a night. Do check things to carry list. 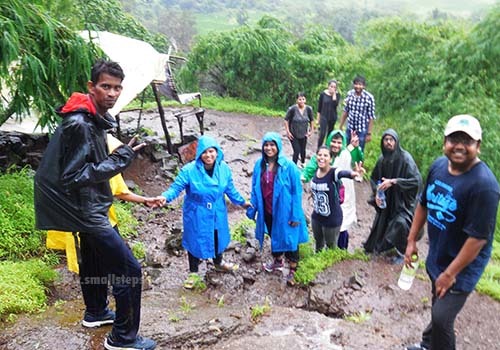 Are Kothaligad Camping and Peth fort trek is safe for kids and family? - Yes, it is safe. 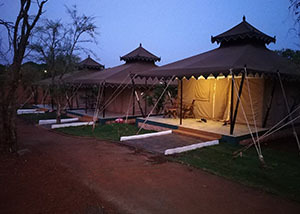 No need to worry about any wildlife as our Kothaligad Camping site is close to the Peth village.